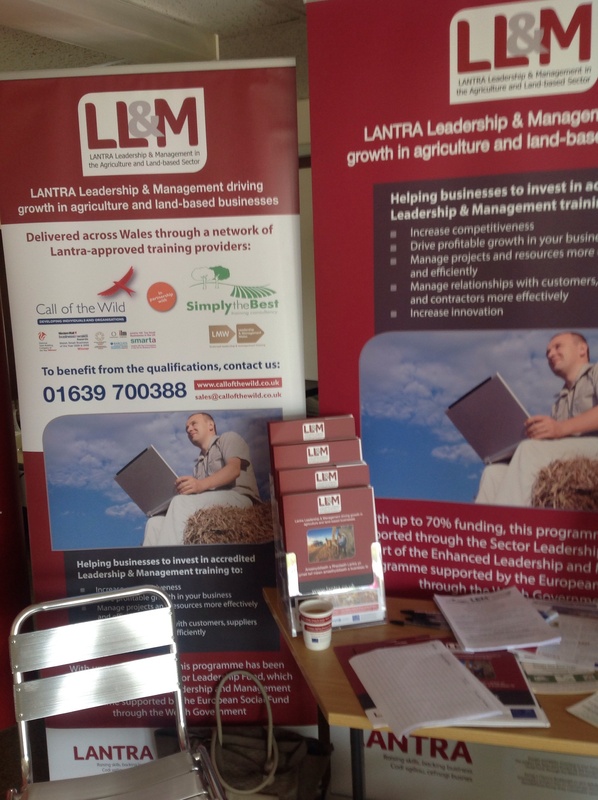 NEW 70% FUNDING- LANTRA L&M SHORT COURSES. • The beneficiary must either live or work for a business based in Wales. Don’t miss out on this great opportunity to develop skills, the funding will end in September 2015. The Welsh Government subsidise 70% of the 1 day course cost so all you pay is £67.50 + VAT per person. This entry was tagged agricultural business, agriculture, business, farm bookkeeping, farming, finance, GROSS MARGINS, Lantra, LANTRA AWARDS, Leadership and management, marketing, YFC, Young Farmer, Young Farmers Club. Bookmark the permalink.